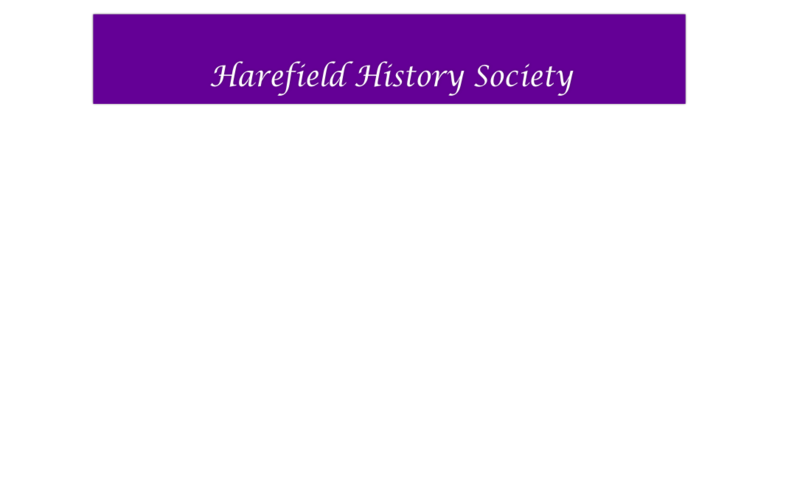 To bring together persons interested in the study of history, particularly that of the Parish of Harefield. To promote and develop interest in history by means of lectures, discussions, research, visits, exhibitions, publications and other appropriate ways. To encourage the preservation of records and objects of historical interest. 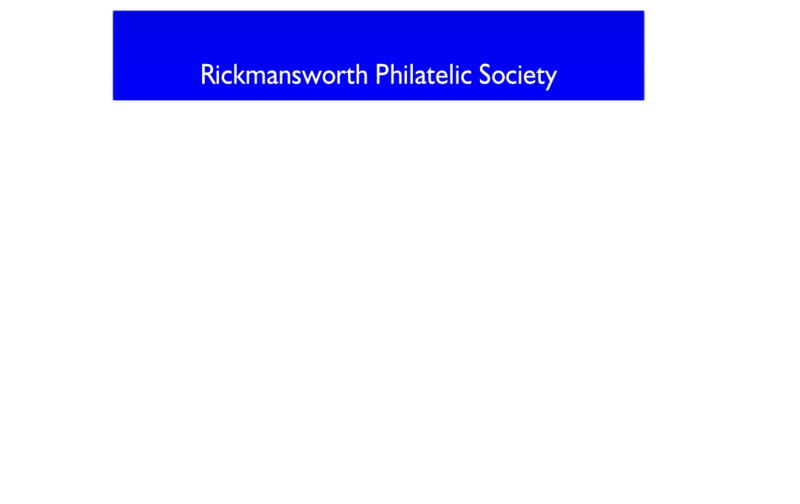 The society is run by a small committee who are elected each year by the members at the AGM, and with the help of other volunteers from the membership.